The module allows you to check order status, guest users. The module display random products of the categories. The module which displays the last viewed products within a single session of the visitor. 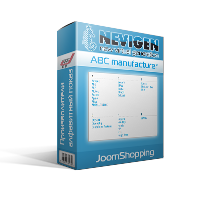 Module of the latest comments (reviews) for products in JoomShopping. Terms of delivery extensions for Joomla presented on this site. Terms exchange and return extensions presented on this site. The license agreement on the use of extensions presented on this site. 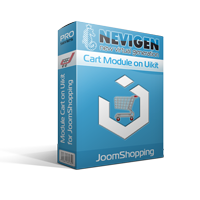 2007-2018 Developed Nevigen.com. Ukraine, Kyiv. All rights Reserved.